Claim your Page's vanity URL. Optimize your "About" section -- especially the preview. Earn the "Very responsive to messages" badge. Make sure your blog posts' meta descriptions are complete. Add Facebook social media buttons to your blog and website. Subscribe to Facebook's Official Blog for future announcements from Facebook. Choose the right advertising tool. Use Audience Insights to learn about your audience. Test multiple versions of a single ad. With 1.09 billion people logging in daily (a 16% increase year-over-year), it's still the most popular social network around. Not to mention, Facebook owns 77% of all social logins. If you want your business' content to reach consumers, having a presence on Facebook is a given. But to make the most of your Facebook Page -- to attract and engage visitors, drive them to your website, and convert them into leads (and, eventually, customers) -- you need to optimize your Facebook presence. 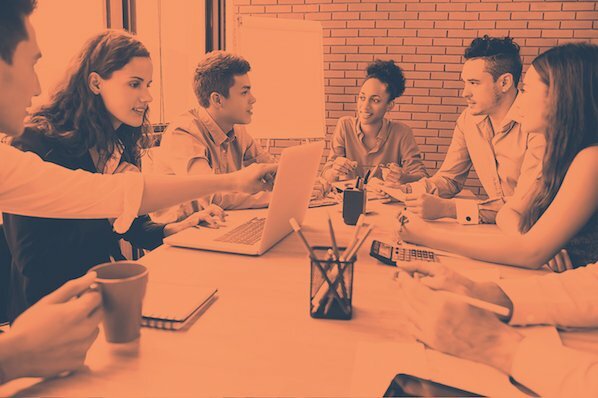 We know that learning all the nuances of various social networks can be a tricky and time-consuming feat, especially considering how frequently they add, remove, and modify features. 2. Claim your Page's vanity URL. Once you've created your business Page, it'll get a randomly assigned number and URL, like facebook.com/pages/yourbusiness/123456789. 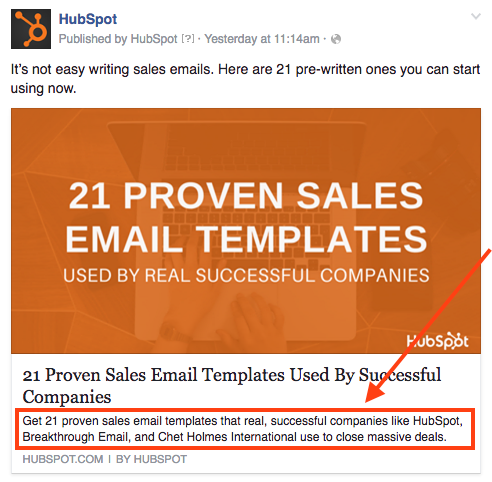 To make your Page more shareable and easier to find, you'll want to create a recognizable vanity URL (e.g., http://www.facebook.com/hubspot). To create a vanity URL, visit this page, then follow the instructions. Learn all about do's and don'ts for your Facebook cover photo in this blog post. Here are some more awesome examples of business Page cover photos to get your creative juices flowing. 5. Optimize your "About" section -- especially the preview. Your "About" section is one of the first places people will look when they arrive on your Page. A preview of it is located on the left-hand side of your page beneath your profile picture, and people can also navigate to the full section by clicking on the "About" tab at the top of your page. Be sure to optimize the preview section on the left side of your page with brief yet descriptive copy to give visitors a sense of what your Page and your business is about before they decide to Like you. This copy will get pulled from the "Short Description" you provide within your full "About" tab. 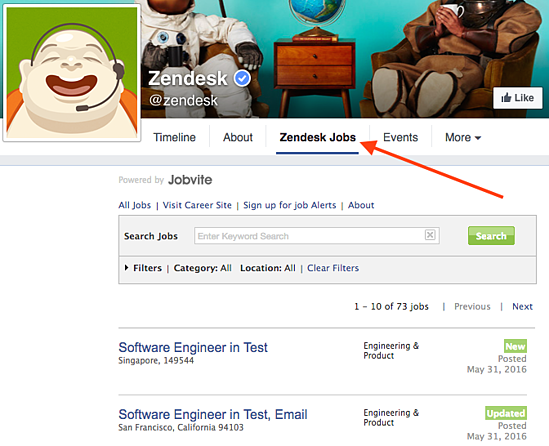 To edit your own "About" tab, click on it, hover over the section you'd like to edit, and click the pencil icon. 6. Earn the "Very responsive to messages" badge. If you're not very responsive to messages, nothing will appear. So, while it's not the end of the world if you don't respond, having that badge lets users know your business is listening and cares about their needs. 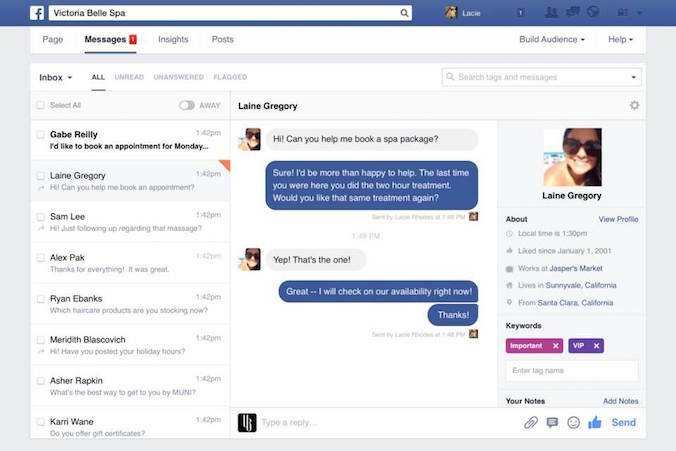 By the way, there's a lot you can do with Facebook's "Messages" tool for businesses. We recommend you explore and make the most out of Facebook as a communication and support tool. 9. Choose a call-to-action button. 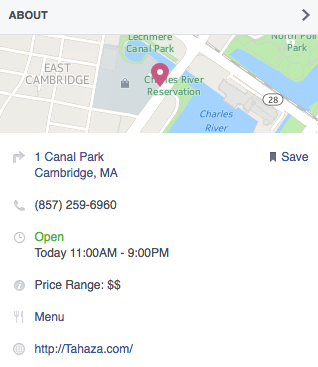 Facebook added a very handy feature in December 2014: the option to place a simple call-to-action button at the top of your Facebook Page. 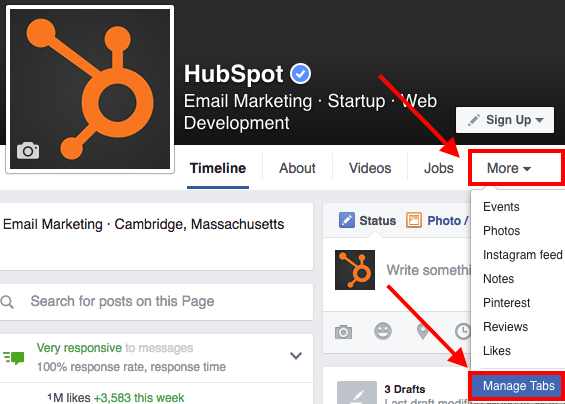 You can learn how to add a CTA button to your business' Facebook Page here. 10. Create custom page tabs. 11. Prioritize quality over quantity. Here are two questions we hear a lot: How often should I post to Facebook? Will posting more frequently will help me reach more people? In short, the answer is no. At the end of the day, how visible your posts are in people's News Feeds all comes down to the quality of your posts. These algorithms are meant to filter out the irrelevant and the poor quality posts so that the highest-quality stuff is what gets through and gets shown to users. So don't overwhelm your customers with content on Facebook, and be selective about what you're publishing. Spend more time crafting better Facebook posts, and less time crafting a lot of Facebook posts. Remember: It's a marketer's job to post content to social that's interesting, entertaining, helpful, and/or relevant to the audience. This means picking relevant topics, writing delightful copy, and posting compelling images and videos. 12. Post at the best times for your audience. 13. Post your best blog content. For businesses, social media continues to be driven by content. It's a marketer's job to post content to social that's interesting, entertaining, helpful, and/or relevant to our audience. Start populating your Page's timeline with content by handpicking your best, most helpful blog posts. 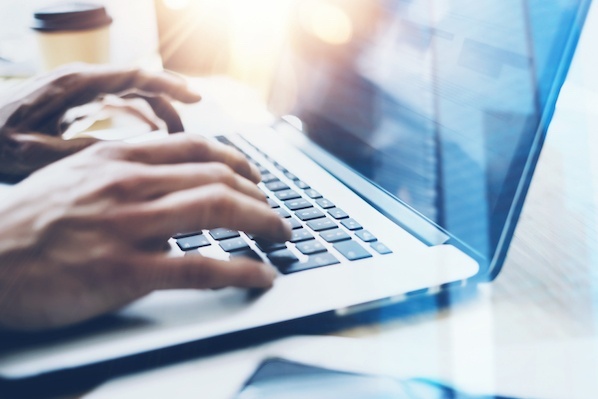 If you're strapped for resources but maintain a business blog, you can try connecting your blog to auto-post links to new blog content you publish. 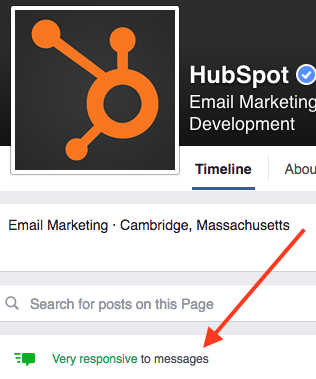 Many blogging platforms (like HubSpot) automatically offer this feature within the software -- you'll just need to turn it on and sync it with your Page. You don't want to put too much emphasis on automation, though. It's OK to auto-publish some content, but make sure a real human is posting and engaging with your fans, too. 14. Make sure your blog posts' meta descriptions are complete. Without a meta description, Facebook may pull in the first text they can find, which doesn't make for a very good user experience. Plus, meta descriptions are your chance to sell your visitors on what you have to offer: informative, valuable content. Your meta description should be compelling enough to get people to click, and it should be 155 characters or fewer in length. Read this blog post to learn more about writing effective meta descriptions. 15. Remove links from your post copy. 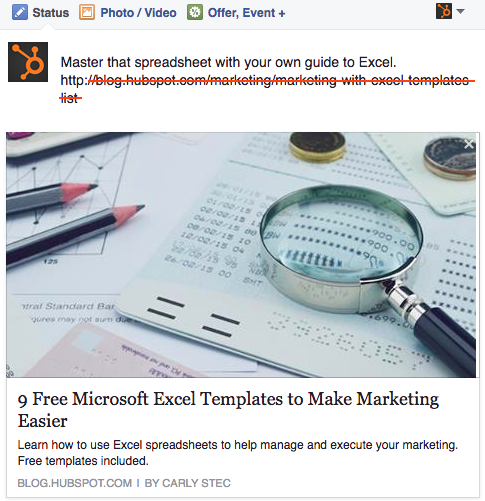 Keep your copy succinct by removing the horrendously long URL you're sharing from the text in your post. Your post real estate is precious, and you want to ensure any characters employed are purely for the sake of sparking a reader's attention. Plus, any user can click on the generated thumbnail or title for that URL to navigate to the blog post, web page, or any URL you're linking to -- so no need to include it in the copy of your post as well. 16. Post your most compelling visual content. Facebook's new timeline page design places more of an emphasis on visual content like images and videos. After all, Facebook posts with images see 2.3X more engagement than posts without images. One study found that Facebook posts with photos saw the most engagement over any other type of post, accounting for a whopping 87% of total interactions. A successful social strategy will often include photos, videos, and screenshots of infographics or other graphs. In addition to being fun to look at, it's important that your visual content be compelling and relevant to your audience. Another reason to post lots of visual content? 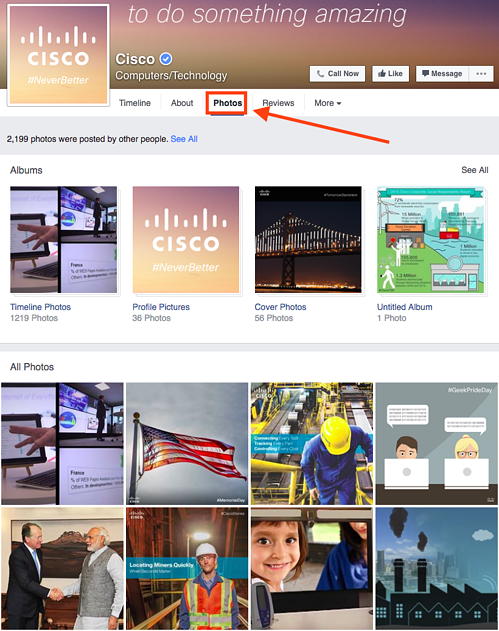 It'll help auto-populate the "Photos" and "Videos" tabs, which are automatically added to every Facebook Page. You want those to be rife with visual content when people click on them. 17. Make sure your images are properly formatted. 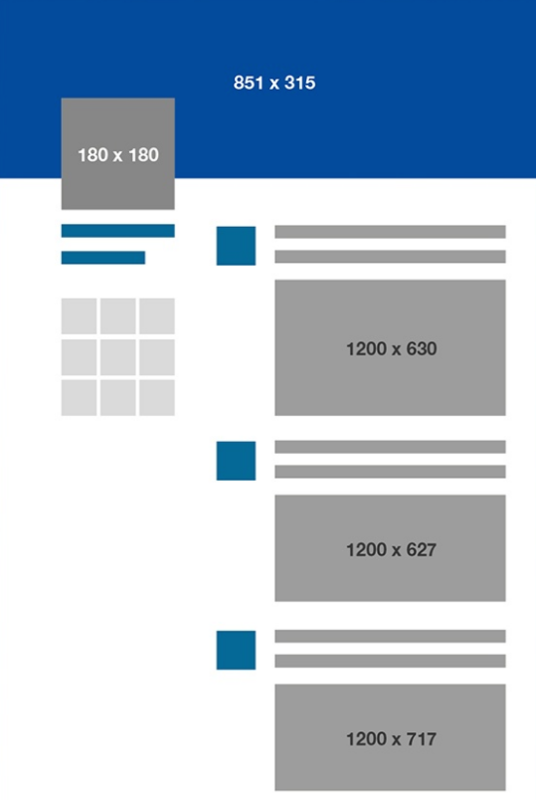 Below are a few of the most common Facebook image sizes, but you can find a more detailed guide here. 18. Post videos, especially live videos. 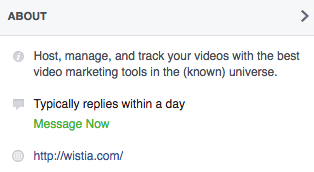 The folks at Facebook know that people like watching videos on Facebook. The number of people watching video content is rapidly increasing: Between April 2015 and November 2015, the amount of average daily video views on Facebook doubled from four billion video views per day to eight billion. Facebook is continuing to tweak how the algorithm measures people's interest in video content on Facebook, but the main takeaway is to make your videos as visually engaging as possible -- especially in the first few seconds. Why? Because although all videos on Facebook autoplay in people's News Feeds, they're on mute until the viewer manually turns the volume on. 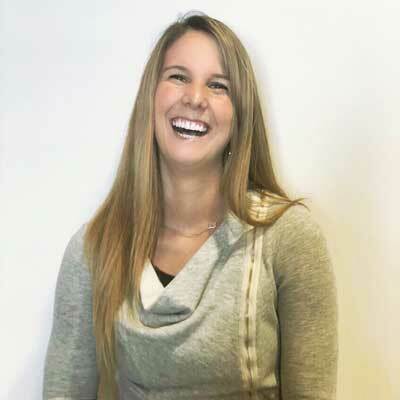 The more visually engaging your video, the more you can entice people to stick around. Getting people to spend more time watching your video will help your video rank higher in the News Feed because to Facebook, signs of user engagement with a video include spending time watching the video, turning on the audio, switching to full-screen mode, or enabling high definition. 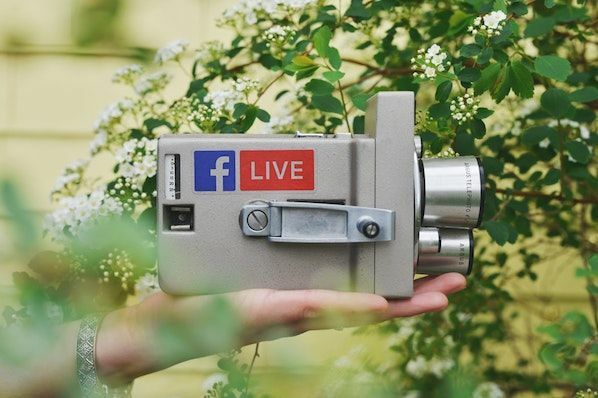 In their continued effort to promote video content in the News Feed, Facebook recently launched Facebook Live, a live video streaming service that lets anyone broadcast live videos from their mobile device straight to their Facebook News Feed. Use Facebook Live to your advantage, as Facebook ranks Live videos higher than other videos and other types of posts. 20. Schedule posts in advance. 21. Add Facebook social media buttons to your blog and website. 22. Subscribe to Facebook's Official Blog for future announcements from Facebook. 24. Use Audience Insights to learn about your audience. 25. Test multiple versions of a single ad. Then, you can test the creative side of the ad, including images, headlines, and body text. Try testing 20–25 variations on your proven targets: "You aren’t really doing Facebook ads well until you’ve created 15–20 ads," says Carter. Read this blog post to learn more about creating, optimizing, and analyzing your Facebook ads.